Ice White whitening gel is our advanced peroxide-free formula which provides an effective, fast-acting whitening process. It contains a neutral pH, providing a safe and gentle whitening treatment that doesn’t damage tooth enamel or gums. 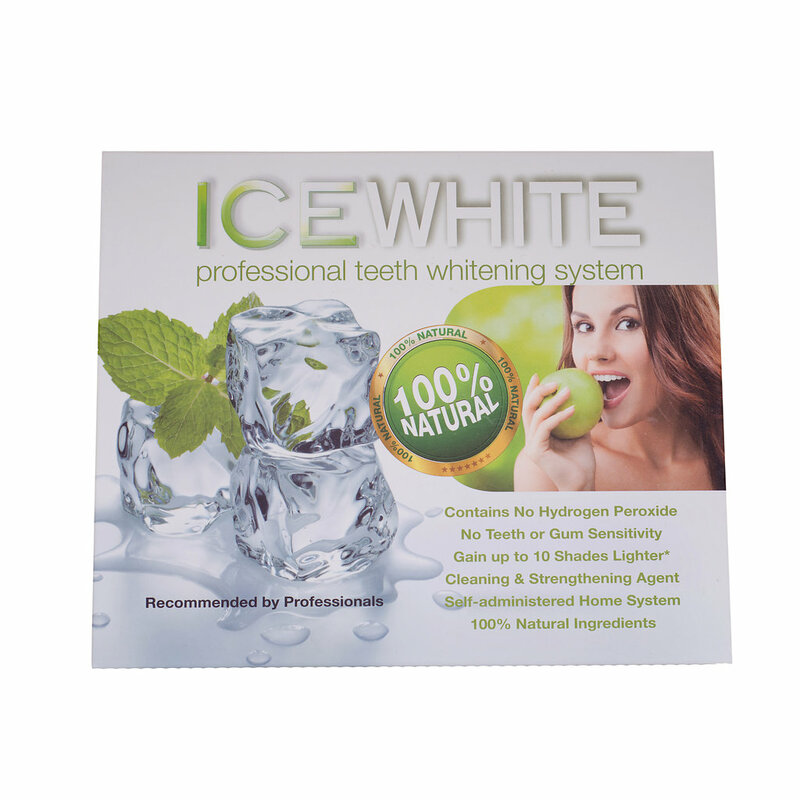 Ice White non-peroxide whitening gel contains natural cleansing and strengthening properties providing you with professional cleaning abilities. Our gel provides whiter teeth with zero teeth and gum sensitivity. – 6 x 15min teeth whitening treatments. – 1 x mini LED light. 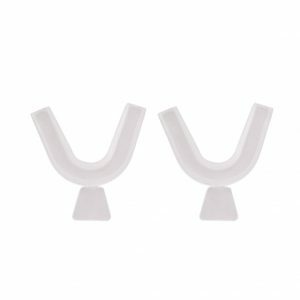 – 1 x duplex mouth tray and a colour chart. 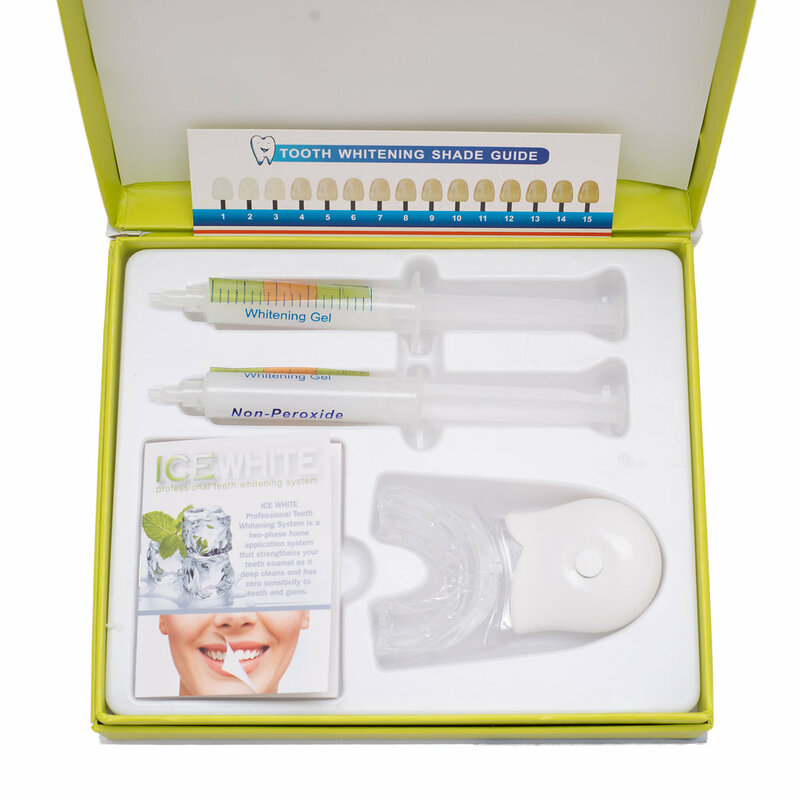 Use the first 10cc syringe filled with Ice White whitening gel to achieve your genetic tooth shade.  The loading phase consists of 3 applications of 15 min each over 3 consecutive days. The remaining syringe can be used during this phase. To maintain colour you can use the Ice White whitening gel monthly or more often depending on your needs. Refrain from using this product if you are suffering from any gum disease, have exposed mouth sores or piercings, damaged enamel, cavities or exposed roots, if you are pregnant or lactating.